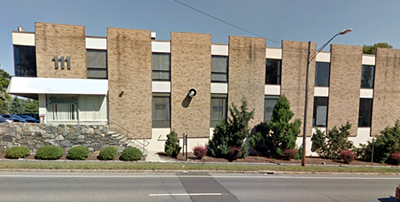 Our handicapped accessible office is located at 111 High Ridge Road, Stamford, CT 06905 (across the street from Lord & Taylor) with ample free parking in our lot. We are easily accessible by local bus (#31 High Ridge). Please click here for directions to our office.